I DID NOT ASK FOR IT. 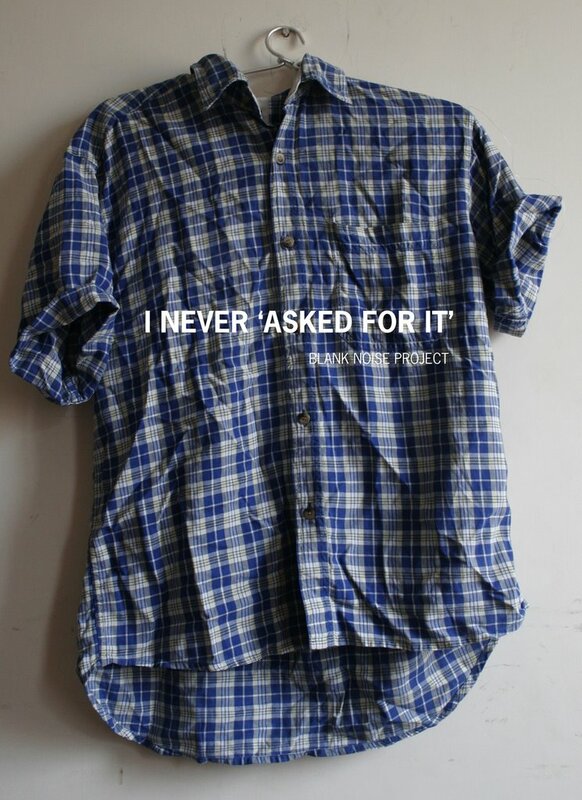 YOU HAVE NEVER 'ASKED FOR IT'. WE WANT 1000 TESTIMONIALS TO SAY IT LOUD ENOUGH SO THAT THE WORLD CAN HEAR IT. THE BLANK NOISE PROJECT NEEDS YOU TO MAKE THIS HAPPEN. I REPEAT. 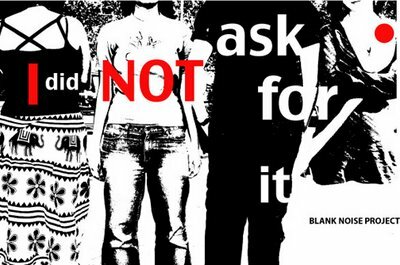 THERE IS NO SUCH THING AS ASKING FOR IT. 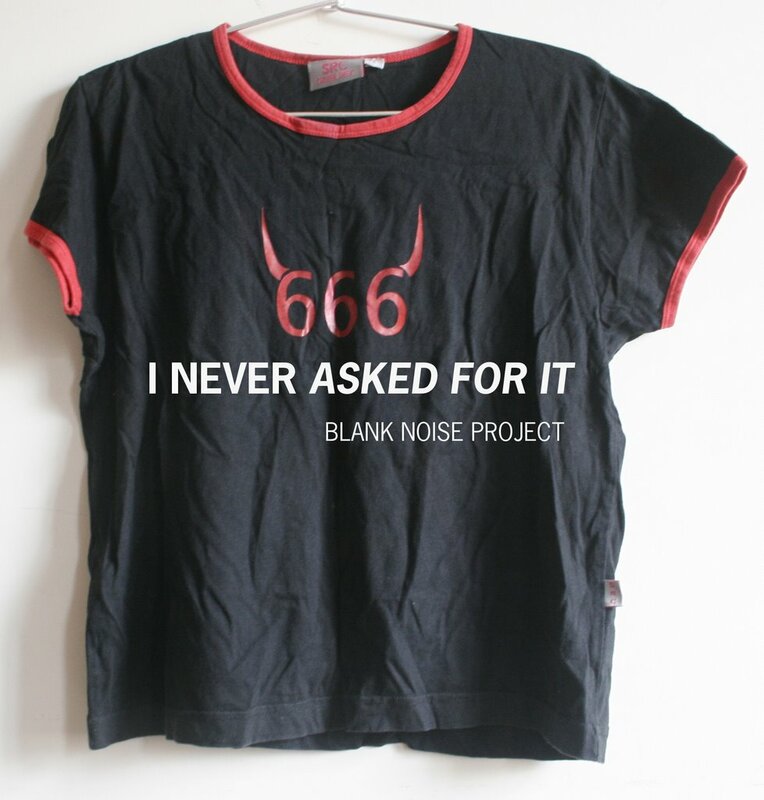 (To send in testimonials of clothing please email us at blurtblanknoise@gmail.com and we will get back to you. ) Come along! Participate and be our Action Hero! 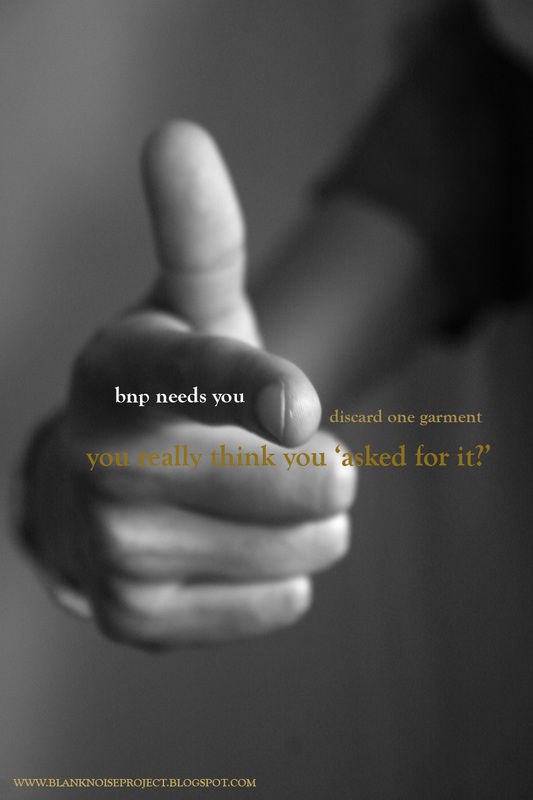 About the project: Did you ask for it? 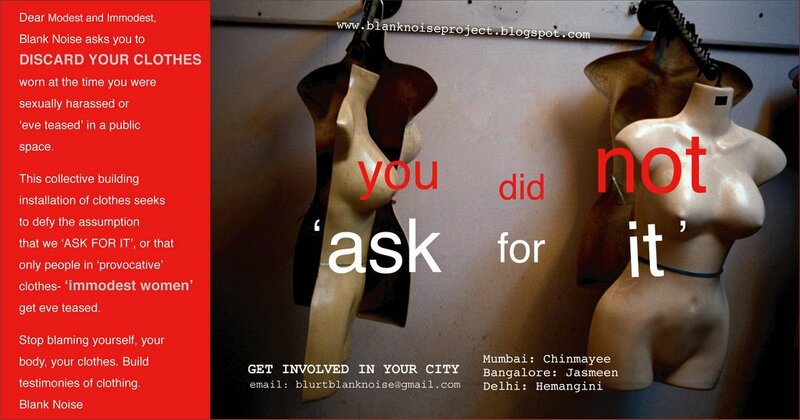 Blank Noise wants you to discard your clothes worn at the time you were eve teased (sexually harassed) on the streets. 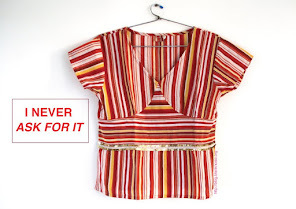 This collective building of an installation of clothes seeks, primarily, to erase the assumption that you 'asked for it' because of what you were wearing. 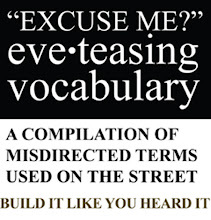 That you are to blame and only 'provocatively dressed', and therefore 'immodest' women are eve-teased. I enjoyed watching Rang De Basanti. It was entertaining, had a kind of spirit to it that touched many people. 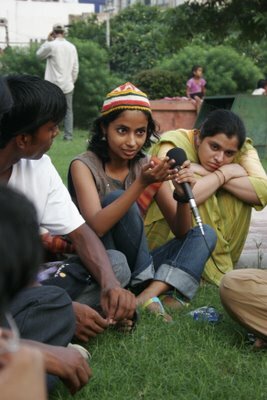 A couple of months later DNA reported that the Blank Noise Project ‘started’ as an off shoot of Rang De Basanti? Anyways…the Blank Noise Team laughed it off…it was not hurting us anyway. What got to all of us here was a report by IANS about the Blank Noise Project’s Night Action Plan. Chinmayee, Knownturf and Hemangini defend it. We are grateful to be supported by the press in so many ways. The project has reached people beyond the blogosphere, thereby widening our base of participants who go on to become the Blank Noise Action Heroes. 1. Blank Noise is also focusing on how to say instead of making everything a slogan. What is the message? What is the strategy we are adopting to communicate? 2. 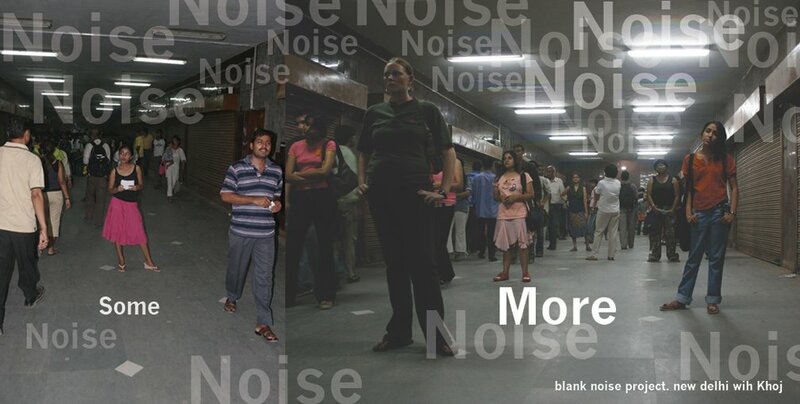 Blank Noise has worked through performance, thereby creating an experiential realm. For us, a headcount of 5000 is not as important as the ability to build an experience, depending on the strategy adopted. A night ‘march’ is different from a Night Action Plan, Blank Noise is currently engaged in the latter. 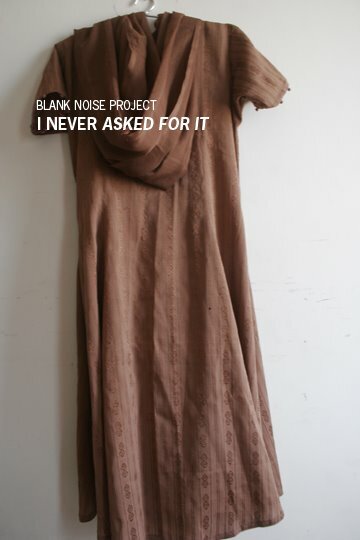 Blank Noise Project is not as much about action reaction but about probing, delving, experiencing, empowering and translating. Some More Noise was a sound and performance intervention that took place in the South Extension subway. 30 Blank Noise Action Heroes showed up and built the event. 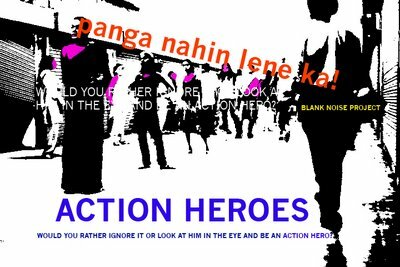 The Action Heroes ( women) confronted the public by simply standing in the subway and maintaining eye contact with passersby. An intimate situation would result in the action hero giving a letter to the stranger. 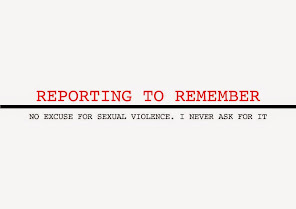 The letter bore a testimonial of street sexual harassment starting as ' Dear Stranger'. The letters were both in Hindi and English. A sound piece enclosed the space and filled it with noise. 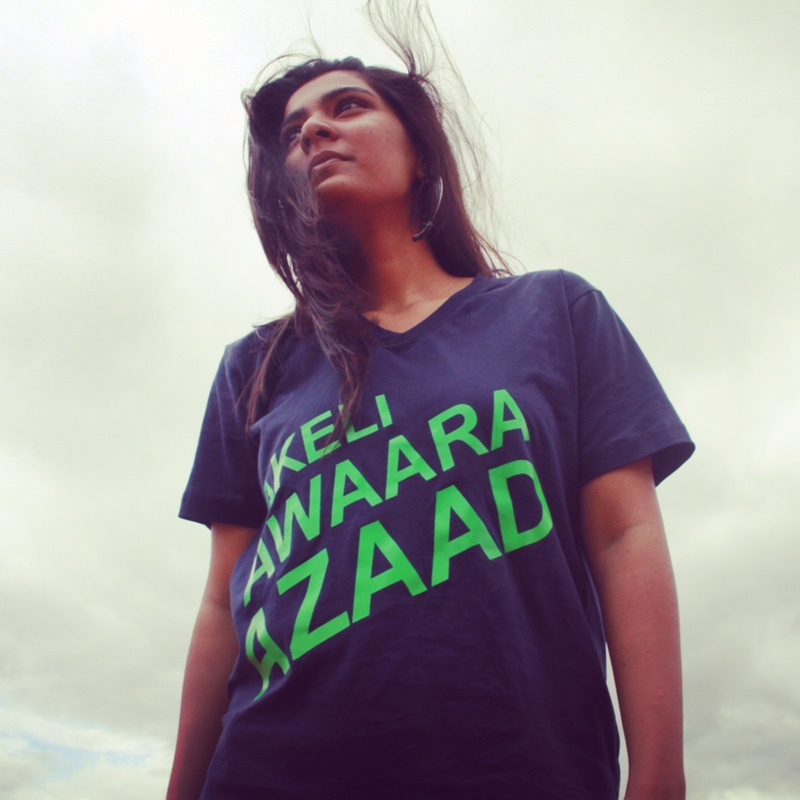 The event was supported by Khoj, as a part of their public art residency programme. Thanks to all at Khoj, Pooja Sood, Aastha Chauhan, Manoj, Hemant, Rohini Devasher, Arun and Ramesh. 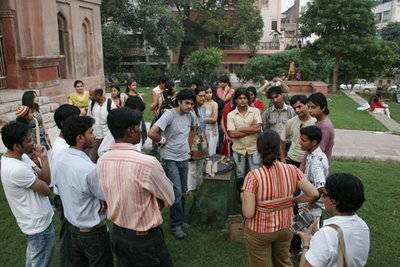 image1+2 are of the participants a couple of minutes before the public intervention in Delhi's South Extension Subway. 30 Action Heroes met an hour before the event to discuss the plan of action. There was a new set of action heroes this time- The Blank Noise Action Heroes Team included students from Lady Sriram College, and members from the youth team of Action India. 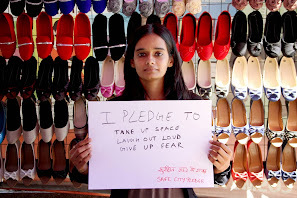 Video Documentation by Astha Chauhan. Photos taken by Ambar Sharma. Intervention in Delhi - Oct 8! Let's meet up this Sunday in Connaught Place. Meet at Barista, N-Block CP (Outer Circle) at 4:30 PM. Pallika and CP are just screaming for intervention!!! Email that you are coming so we know how many people to wait for! It was on August 6th, so follow the link pasted up above and leave us your thoughts!